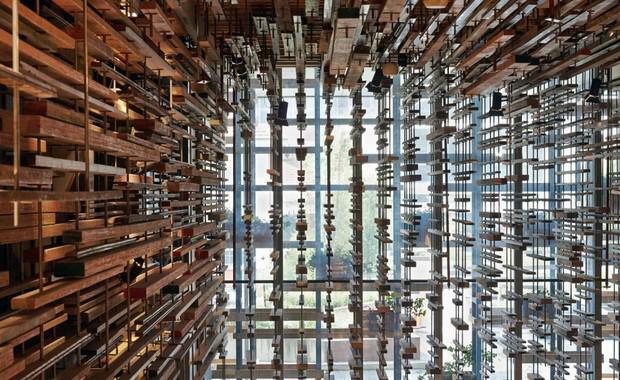 Nine Australian projects have made the short list for the Architizer A+ Awards for 2015. In collaboration with partners The Wall Street Journal, WSJ. Magazine, the Webby Awards, Dwell, and Cool Hunting, the A+ Awards reach more than 300 judges and over 100,000 public voters. With five finalists listed in each category the public votes and the winners will be announced in April 2015 and then recognised at what is known as the 'Oscars of Architecture' at the A+ Awards Gala in New York City in May. Australian projects were nominated in 10 out of over 90 different categories, with the public now able to view and vote for their favourite designs. The Product Categories - acknowledges the symbiosis between products and buildingHere are the nine Australian finalists in the Typology and Plus categories. Click HERE to view the full shortlists and vote.